Over the last week or so, rumors suggesting that a Chinese smartphone maker would make the next Nexus phone have really heated up. I still haven’t fully wrapped my brain around the idea, but I can’t say that I would be opposed to it. Companies like Lenovo, Xiaomi, and Huawei are starting to make really nice high-end hardware, they just don’t typically get any attention in the US. And look, if Google wants to repair its relationship with China, maybe this is a first step. Well, that might be a stretch, but going with a Chinese phone manufacturer would certainly be something new. What if that phone manufacturer had already been decided on? What if Google has decided to go with Huawei? According to Kevin Yang, the director of China research at iSuppli, the deal has already been signed – Huawei is making the next Nexus phone. The move, if true, is one we are all going to have to get used to. 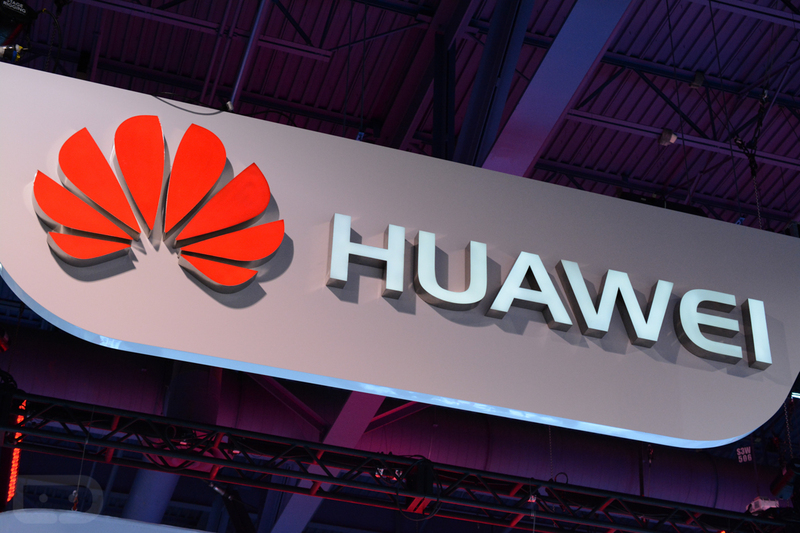 Chinese OEMs are coming to the US in full force this year, Huawei being one of them. It would be a major shake-up after seeing years of the traditional players like Samsung, HTC, LG, and Motorola dominate the Nexus line, that’s for sure. In an interview with The Verge at MWC, Huawei’s CEO Richard Yu talked about their plans for the US later this year. He mentioned a reliance on Google, which means they will ship their phones here with stock Android. Part of that is to avoid concern from customers over potential spying rumors, but maybe that’s a sign of Nexus things to come. What do you think? Huawei as the next Nexus maker – you feeling it? They are making the best looking Android Wear watch at the moment, if that means anything.